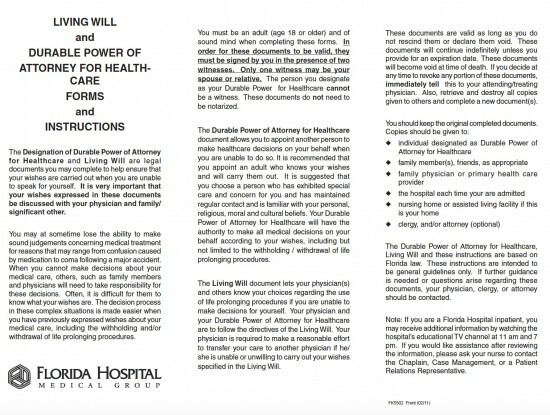 The Florida durable medical power of attorney is a document that allows another person to handle the health care affairs of a patient in the chance the individual is not able to speak for themselves. This is most common due to dementia, Alzheimer’s disease, stroke, or any type of mental illness. 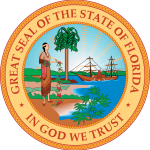 Signing – This form must be signed with two (2) witnesses. None of the witnesses may be the Principal or Agent.